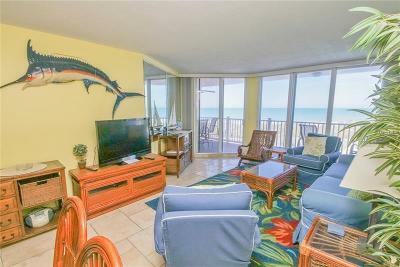 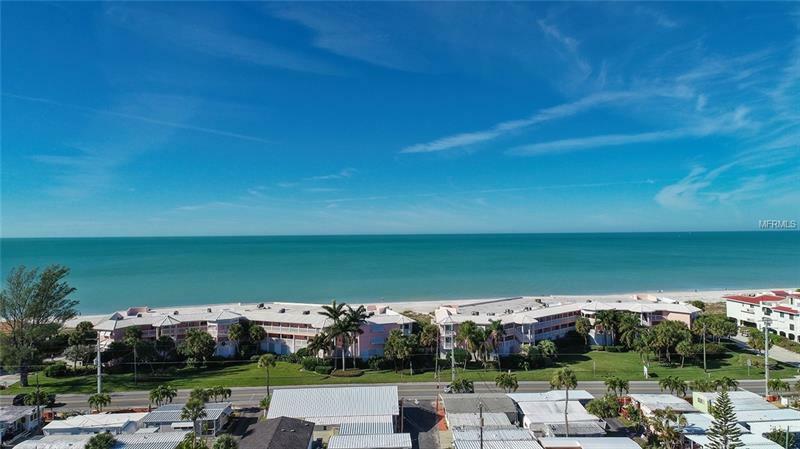 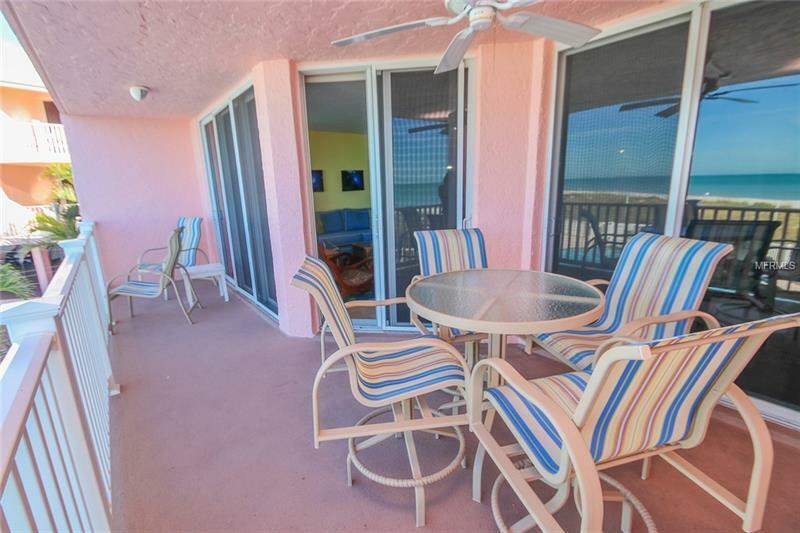 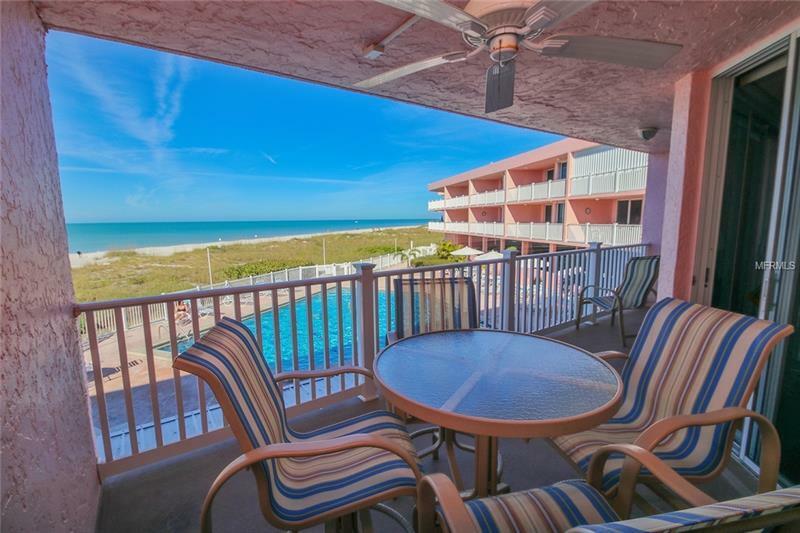 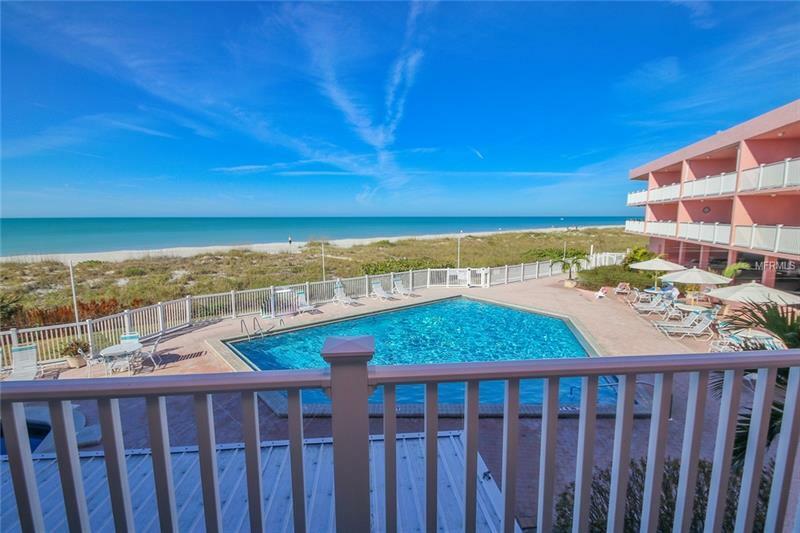 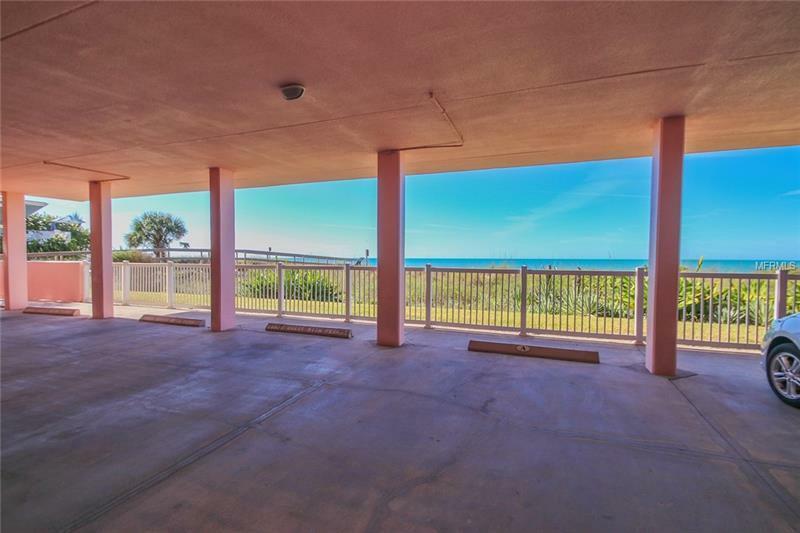 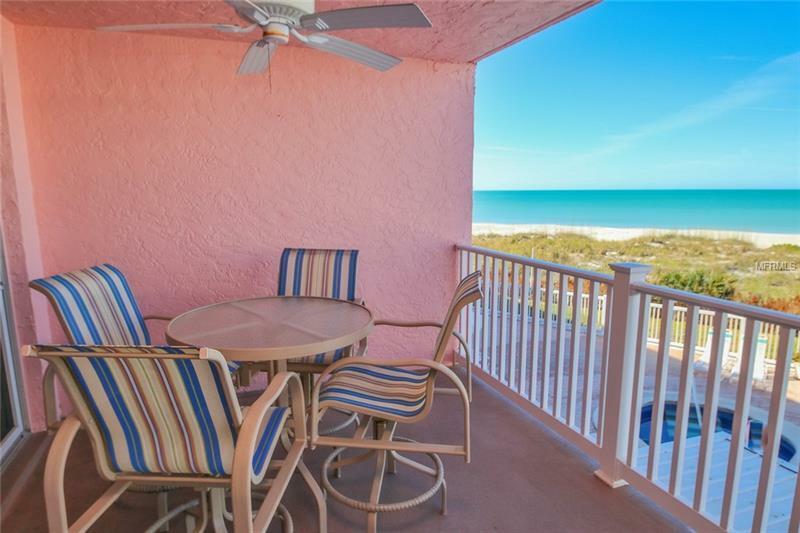 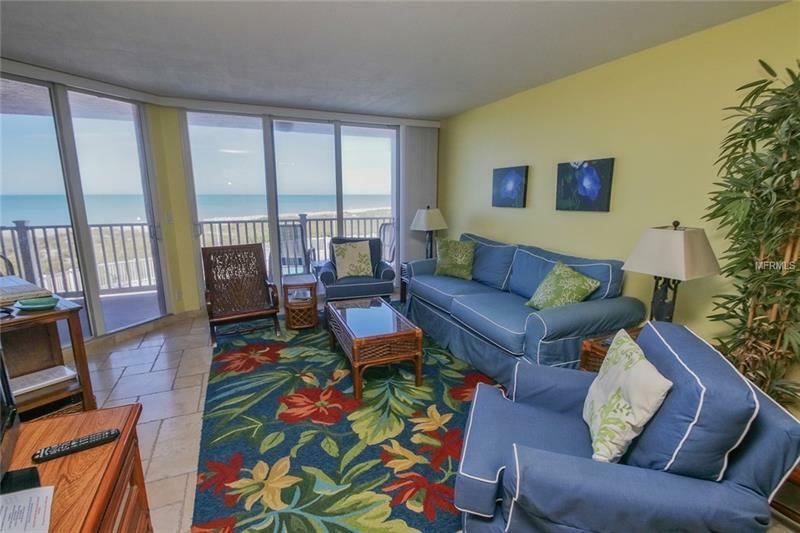 Fabulous Gulf Views from this fully updated 2br-2bath unit with open floor plan impact windows and doors covered balcony and interior laundry room. 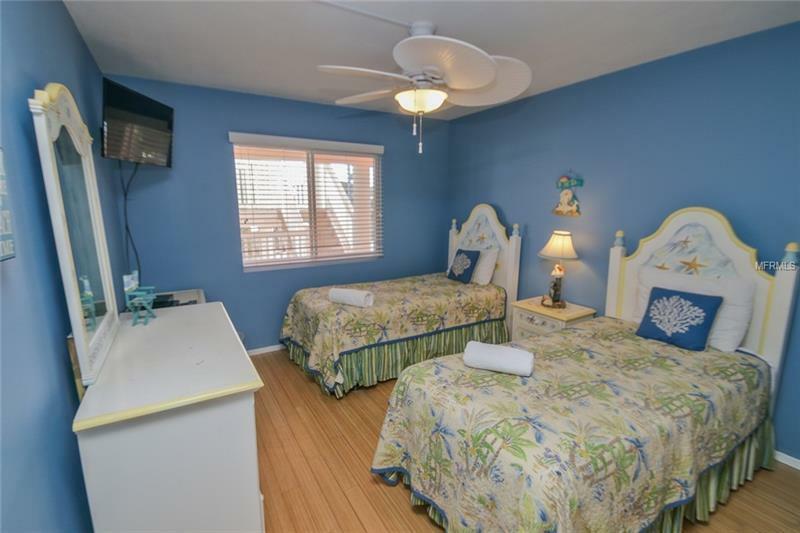 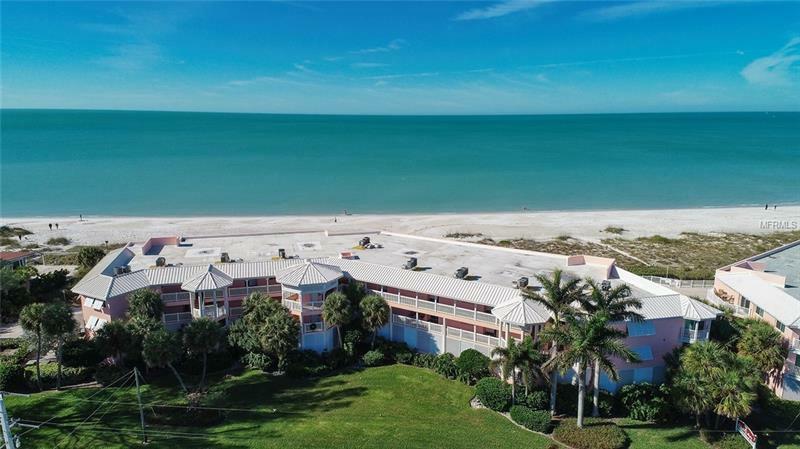 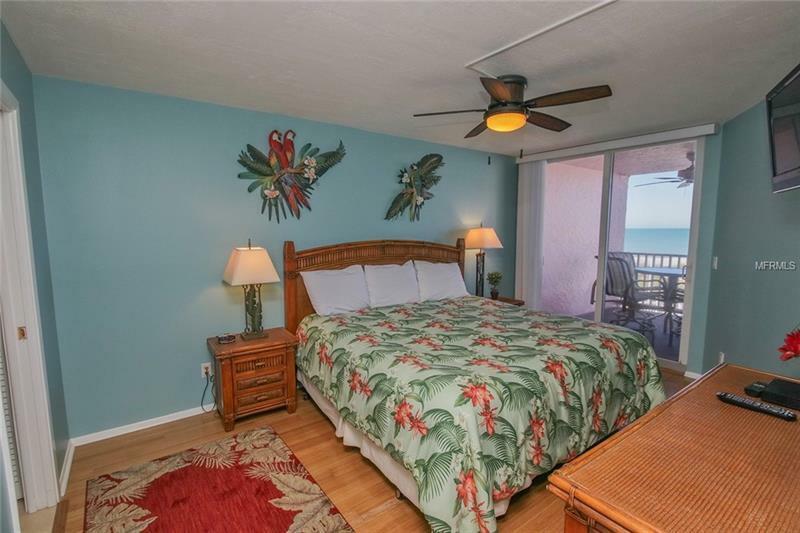 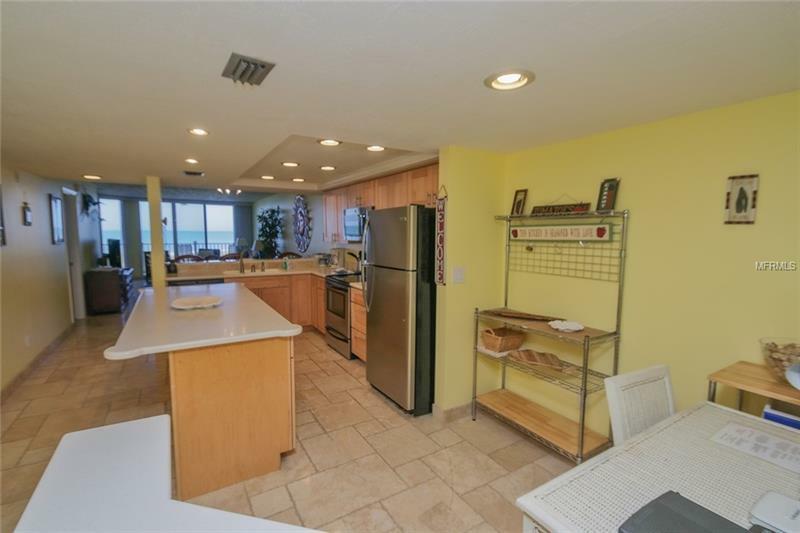 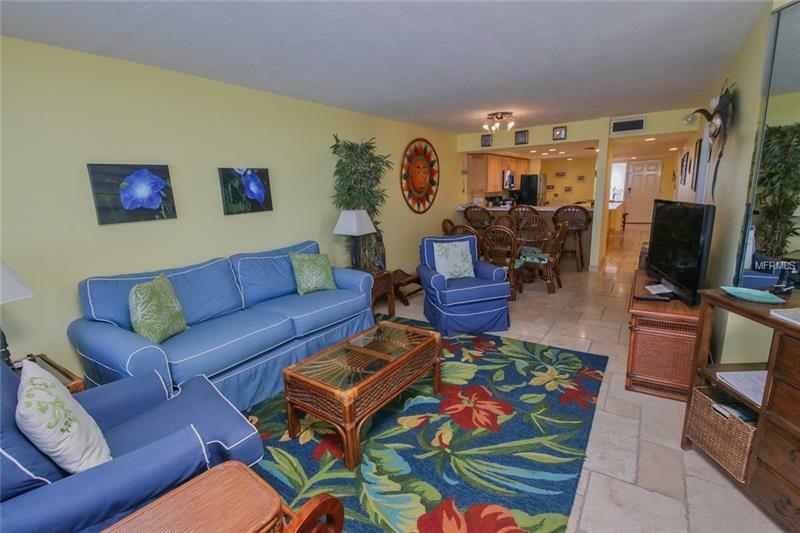 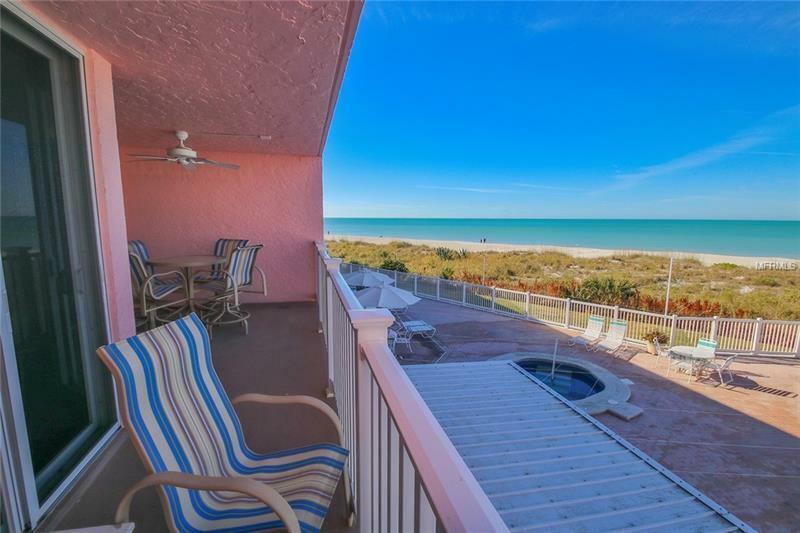 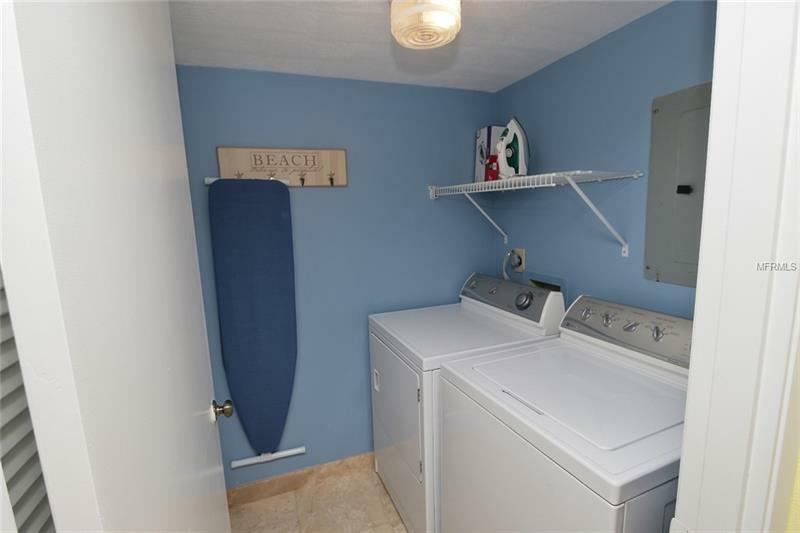 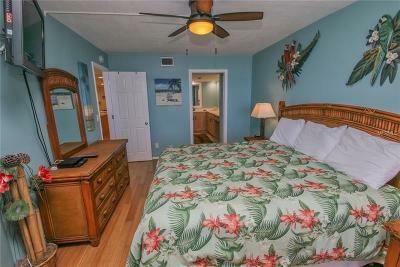 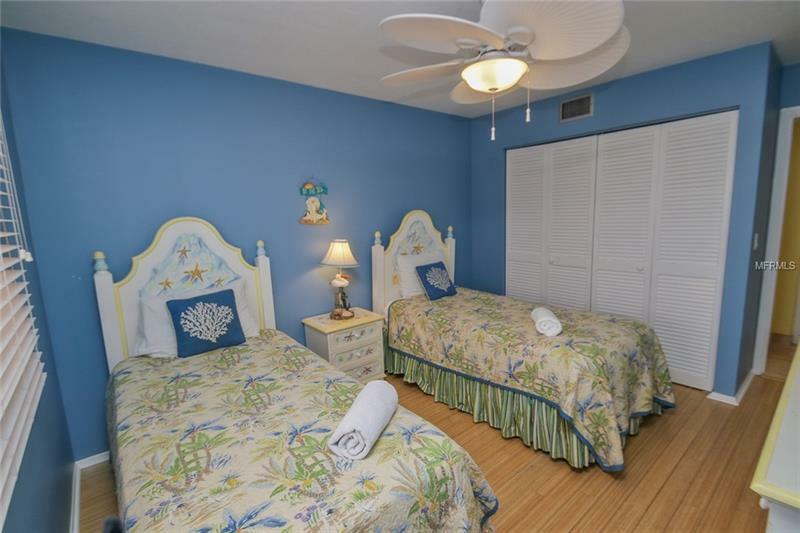 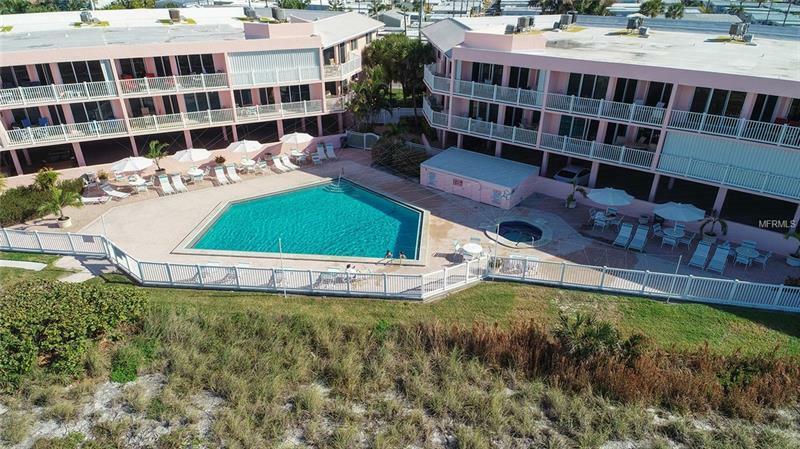 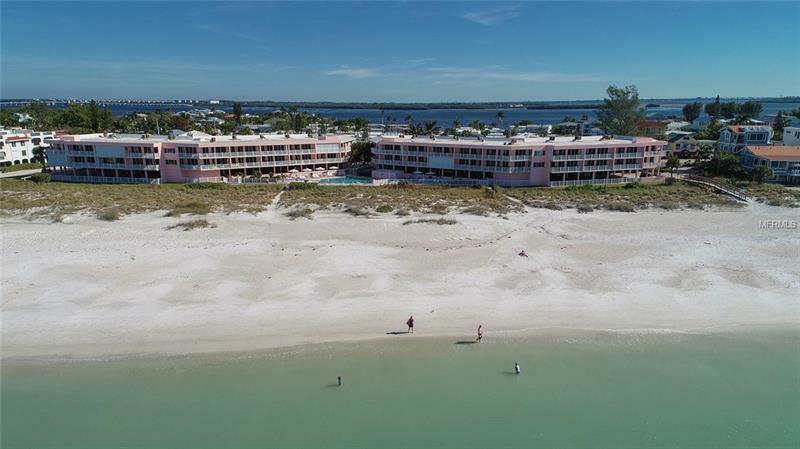 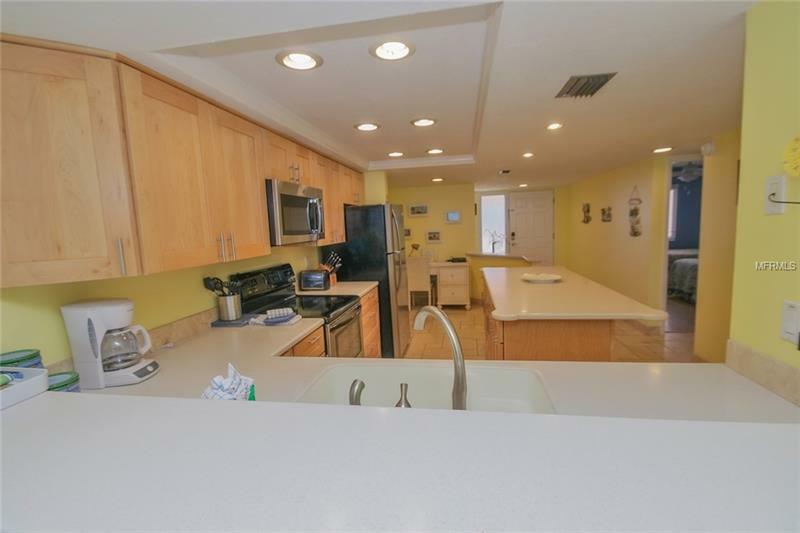 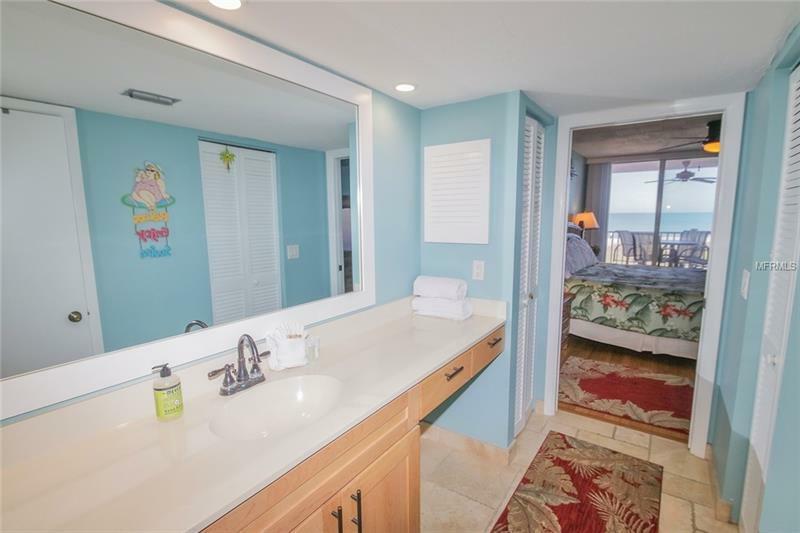 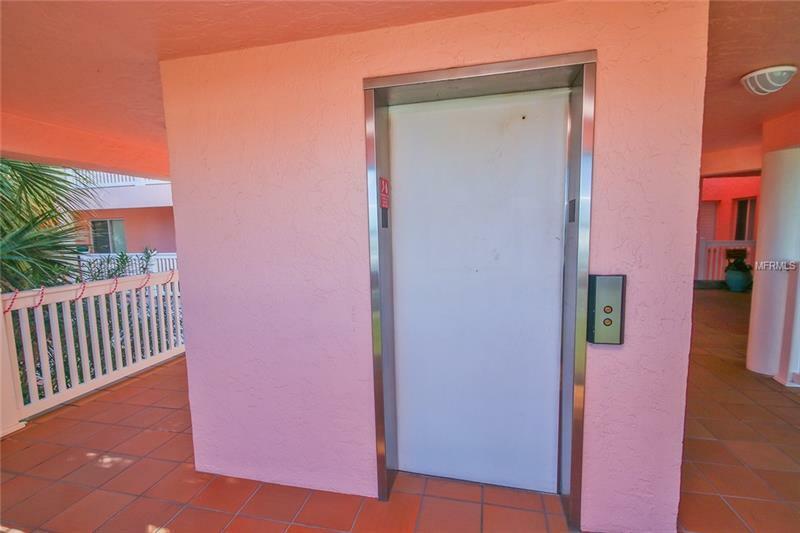 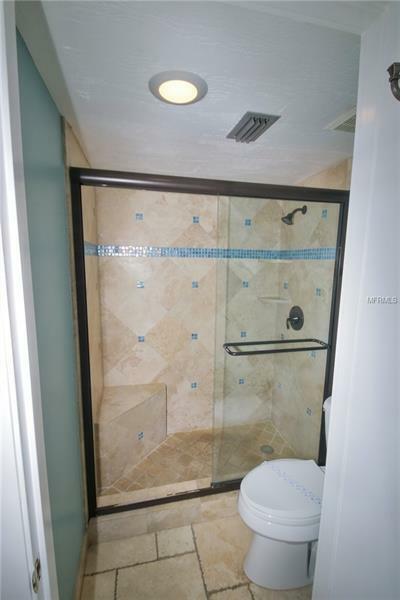 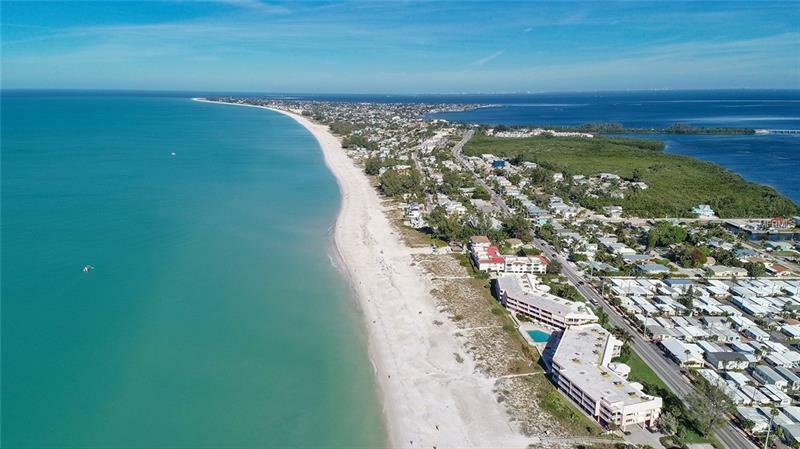 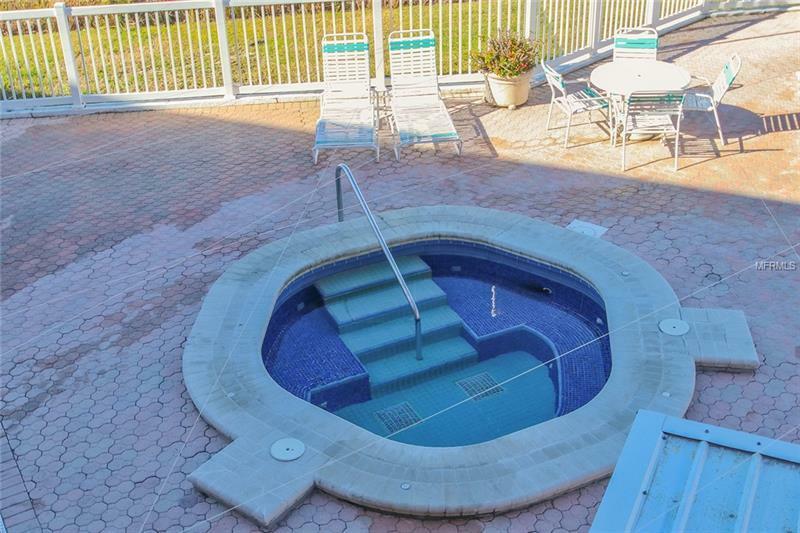 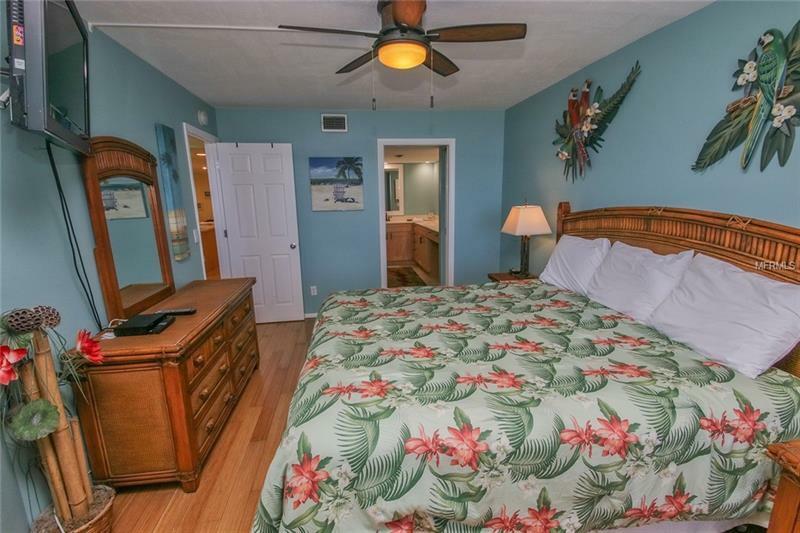 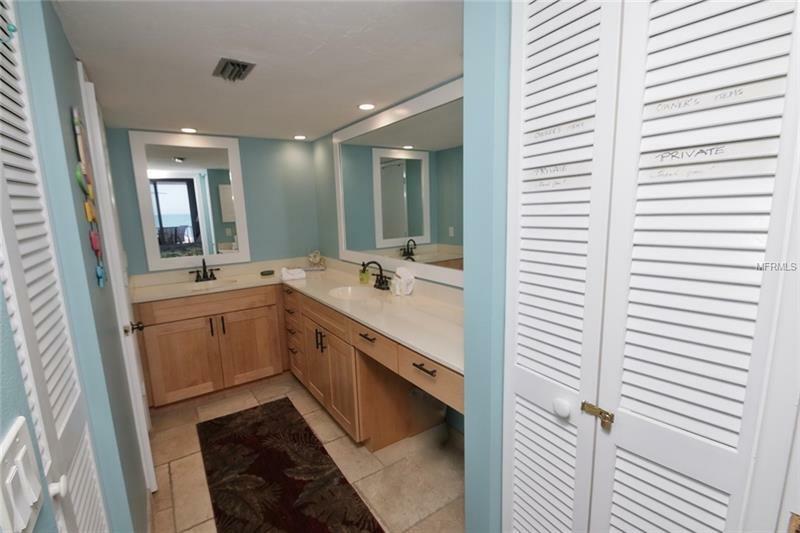 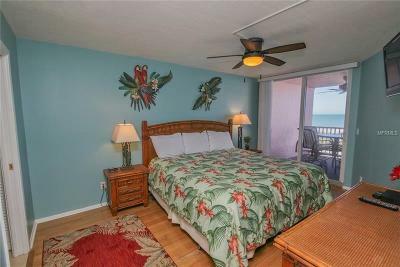 One of Anna Maria Island's top beach front locations this well maintained complex offers heated pool/spa elevators with secured lobby covered parking ground level storage area and wide expansive walking beach. 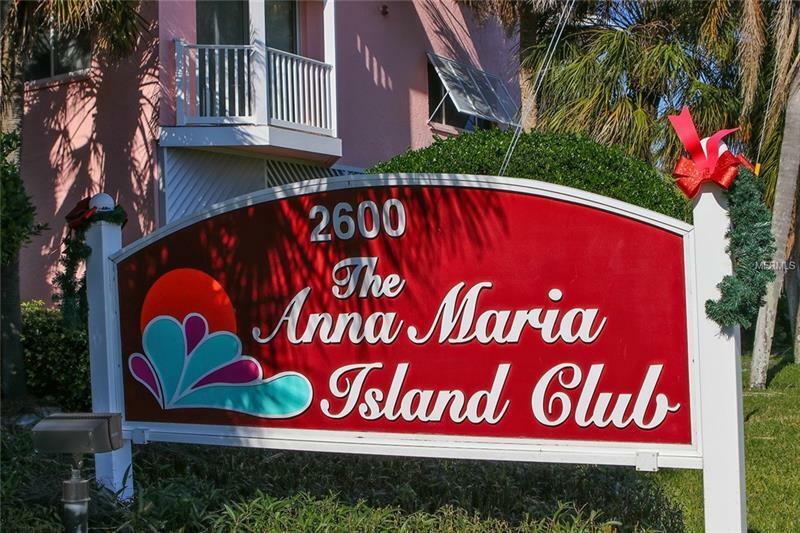 Convenient location on trolley route. 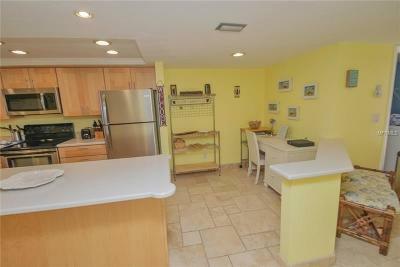 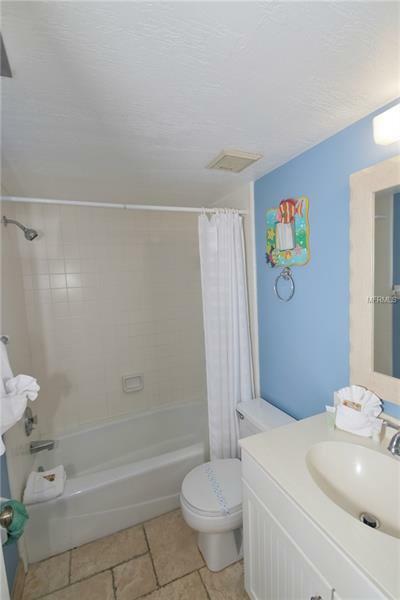 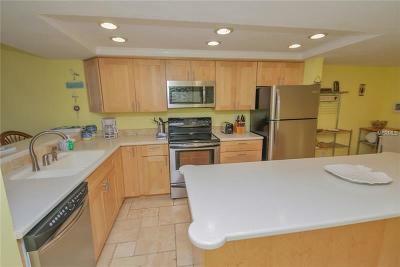 Unit is offered turnkey furnished and has excellent rental opportunity if desired. 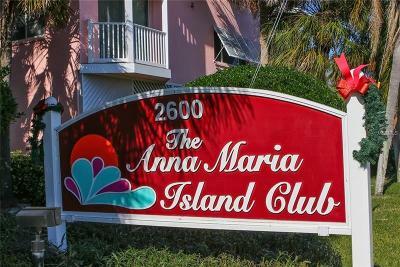 2018 YTD gross income of $52261.00; 2017 gross $50777.